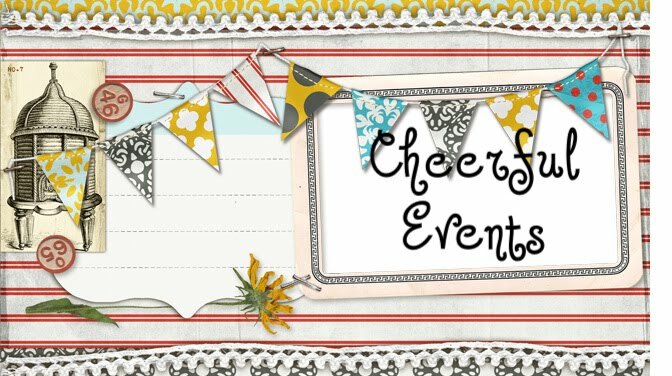 Cheerful Events: Up Up and Away! How lame am I? I have spent the last hour checking the live flight status map for Lufthuansa airlines, watching Becky's plane fly over Germany and Italy. She's off to start her one month adventure in Italy, studying abroad with her school. I know she is a 22 year old woman, but I am still me, her mom, and I felt weird walking away from my baby girl at the airport as she headed off on her own to a foreign country for the first time. She is traveling alone and will arrive the day before the rest of her group. Travel to Italy by yourself? No problem for my girl. I on the other hand have that other personality; infused with the worrying nature bestowed upon me by my mother and enhanced with a decade of work in the safety field. It is hard to undue such carefully crafted training, but it has been a work in progress since the day she was born. This girl likes to fly! And I am not just talking about airplanes. She loves to try new things, to feel that fear and to overcome it. I have seen her do it hundreds of times now, often while I am comfortably settled in my cushy chair in the audience. And I have developed certain coping skills. Well one coping skill; I drink! I pound a glass of Chardonnay just before show time and I am good to go. So once again she is off on some new and exciting adventure. And I hope I encouraged her to do it and enjoy it and to make the most of the opportunities that she has. I think I did. And the traveling by yourself to a foreign country thing? I think I was mostly cool about that. I peppered her with little bits of safety advice all day yesterday while she was packing, and the whole way to the airport, but I was definitely cool. The last communication I had with her yesterday was the text message that she sent to her dad telling him to go buy me a drink, so I am fairly confident that I pulled off that cool thing. Arrivederci Rebecca! Avere un grande tempo! Which I hope means farewell and have a great time! I am super proud of you. I love your sense of adventure, your confidence and your independence! Also I see on the flight status report that you have landed and isn't it about time that you email me??? ?